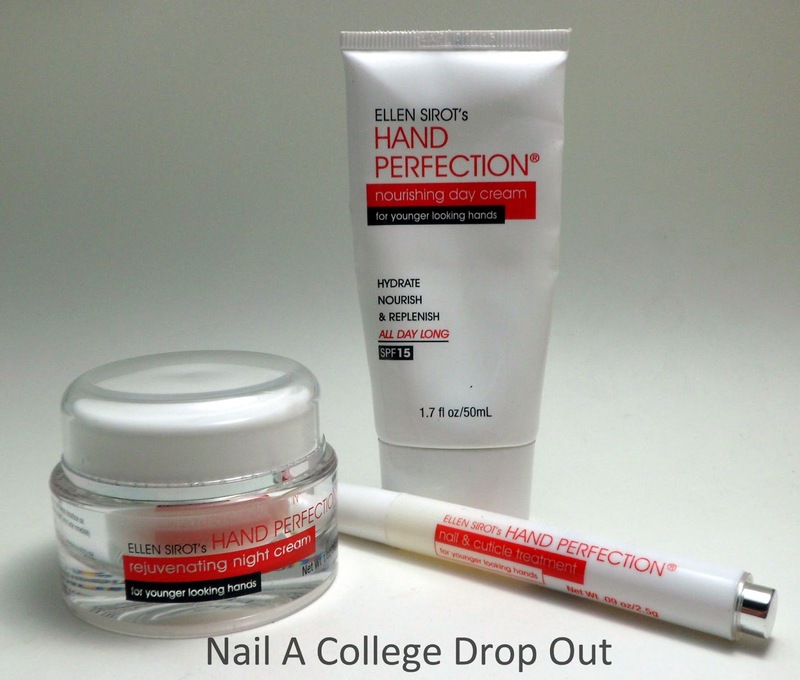 Last week the Hand Perfection Anti-Aging Kit giveway ended. And Now It is time to announce the winner! If you want to read me overall review of the Hand Perfection Anti-Aging kit click here. The winner has been contacted and the prize has already been claimed! Thank you all so much for entering! I love the cuticle stick!